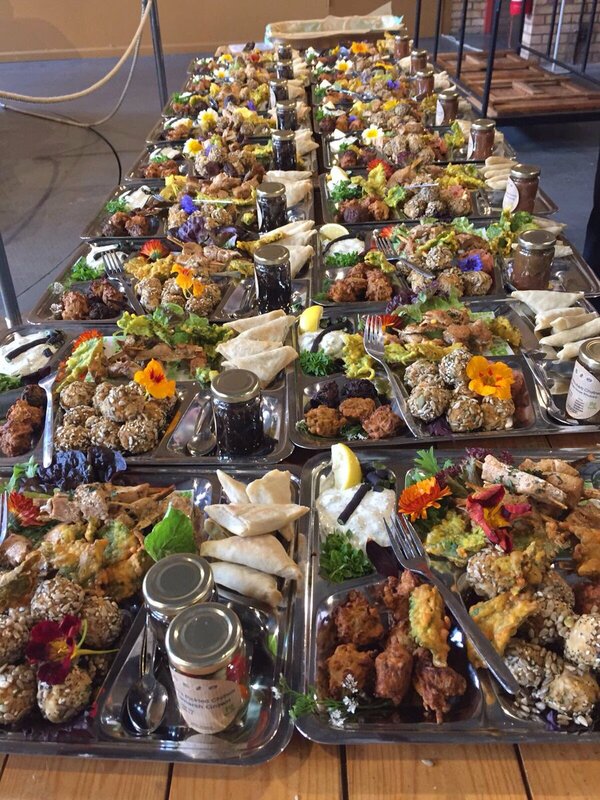 PJ taste have a wide range of experience catering sensitively for funerals and celebrations of life. We are able to set buffet tables up attractively and in an unobtrusive way and to use white linen. Our private venue with parking in Attercliffe is available to hire. We have a wide range of menu options available from finger buffets, to hot lunches, canapes and fork buffets. Please see our menu pages here. Alternatively we are very happy to discuss specific arrangements with you on 0330 0431954.